If you want to see fascinating scenery of iceberg in irregular shape, you can go to the North Atlantic and Greenland. 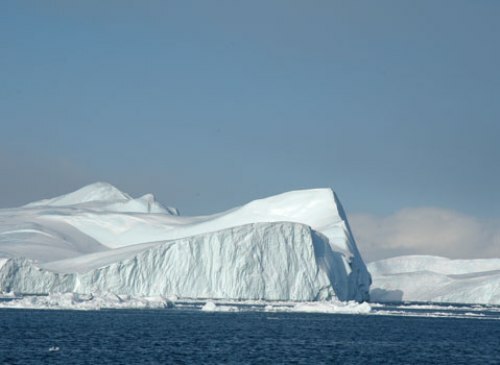 Most icebergs in these areas have peak. They can come in steep side with tabular shape. If you visit the continent of Antarctica, you need to be careful because 100 percent of the area consists of the floating ice shelves. It is a common view to see the 80 km long calved iceberg in Antarctic. It usually is a part of the ice shelves in the continent. You are wrong if you think that Antarctica is not a desert. Actuality this area is a desert because it rarely receives rain. The melting iceberg on the Antarctic will make human being suffered a lot. It can raise the sea level more than 60 meter. If you want to know the look of pure ware, you can see iceberg in Antarctica and other places. 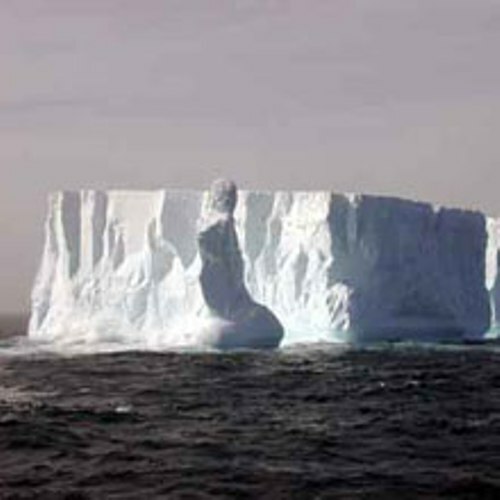 The material to create ice berg is from the pure fresh water. Do you know the origin of the word iceberg? It is derived from the Dutch word, ijsberg. The word in English means Ice Mountain. 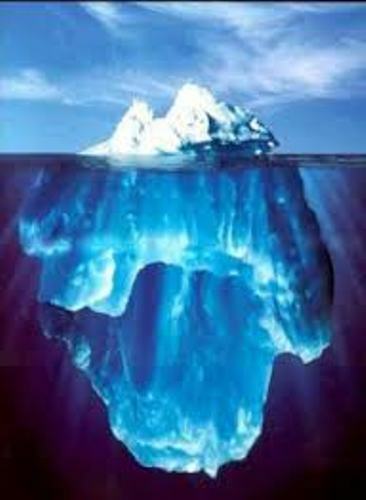 90 percent of the iceberg located in Newfoundland is originated from the glacier located in the western Greenland. 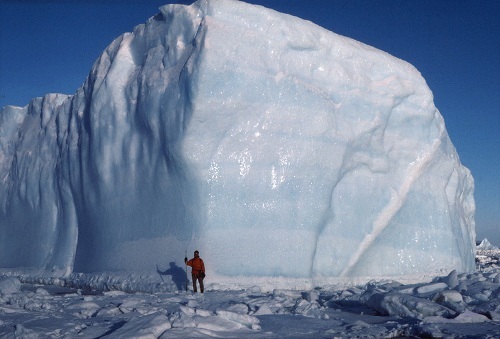 Maybe you do not know that iceberg is moving 7 km each year. 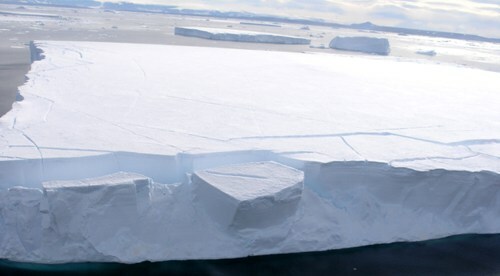 The scientists conclude there are 10,000 to 15,000 calved icebergs per year. Glacial ice is created from iceberg. It is estimated that this ice is 15,000 year old since its first creation. Can you estimate the weight of the iceberg located in Grand Banks? It is around 100,000 to 200,000 tons. Do you have any question on facts about iceberg? If you want to get informed with the northernmost region in Africa, you have to check North Africa Facts.